Show your little one how to go against the current! 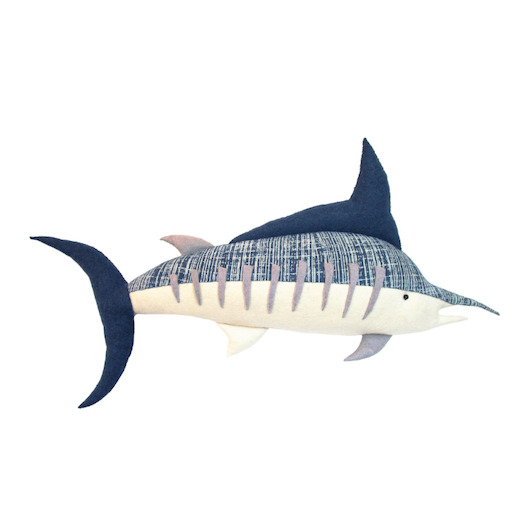 This large-scale nautical piece is the perfect focal point for any nursery or playroom - and handmade from eco-friendly wool, it's are built to last. Due to the handmade nature, slight variations are to be expected. MATERIAL / CARE 100% Organic Wool Felt Spot clean or use lint roller.